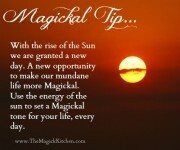 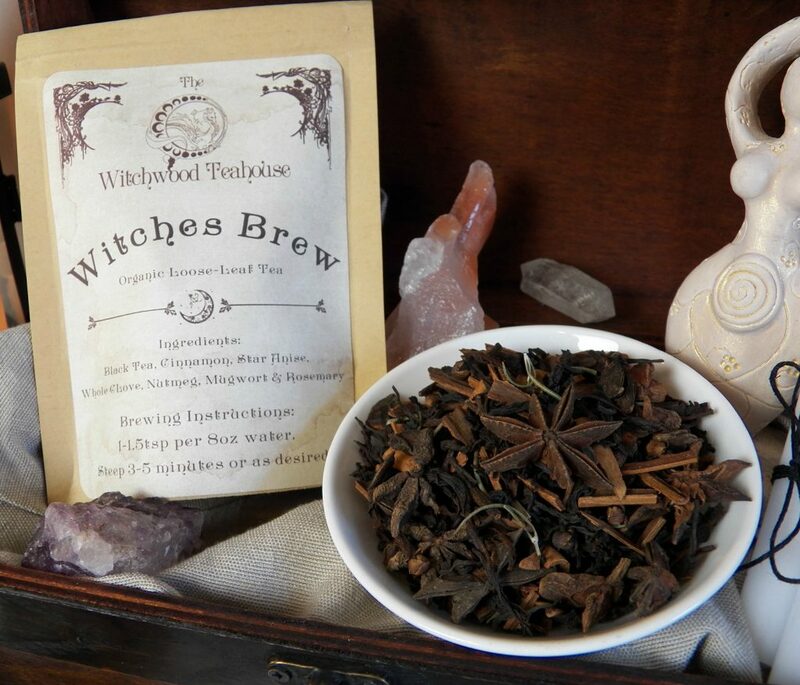 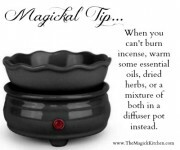 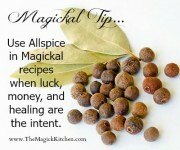 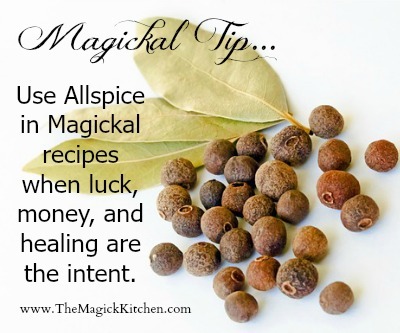 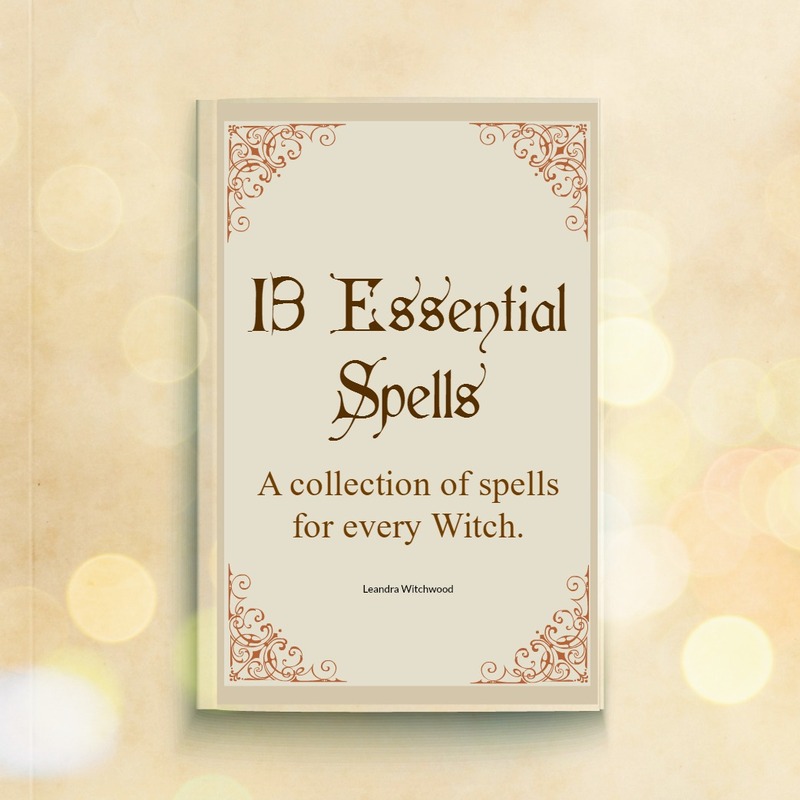 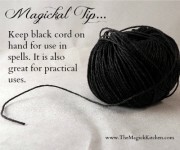 The Magick Kitchen Magickal Tip – Use Allspice in Magickal recipes when luck, money & healing are the intent. 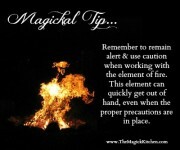 Remember to remain alert & use caution when working with the element of fire. 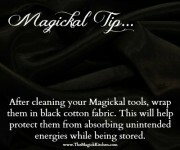 This element can quickly get out of hand, even when the proper precautions are in place. 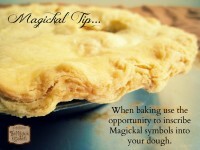 The Magick Kitchen Magickal Tip Dough Inscription When baking us the opportunity to inscribe Magickal symbols into your dough. 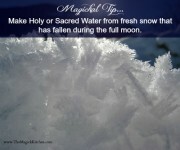 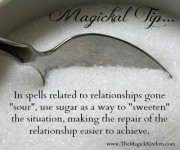 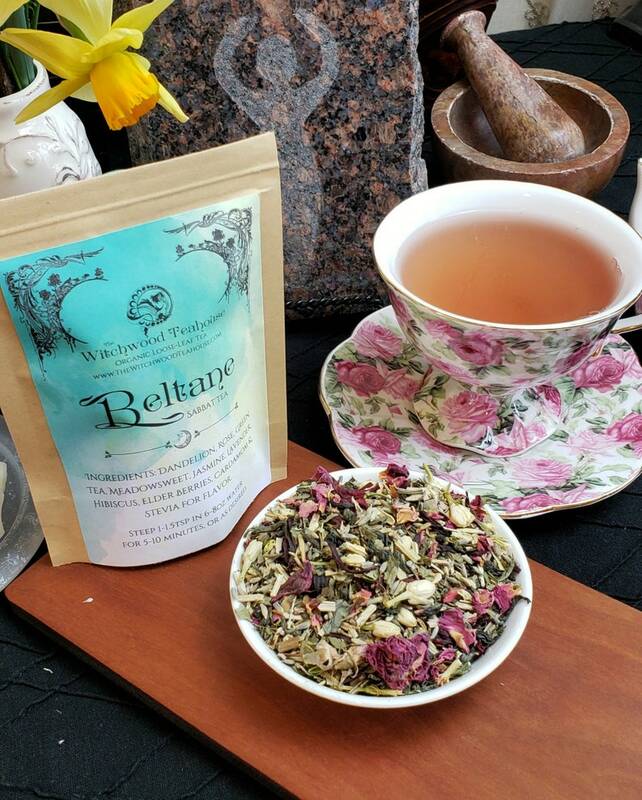 In spells related to relationships gone “sour”, use sugar as a way to “sweeten” the situation, making the repair of the relationship easier to achieve.